In this new age, Air conditioners are emerging as a necessity rather than a luxury - a necessity which acts as a saviour in times of high temperatures. 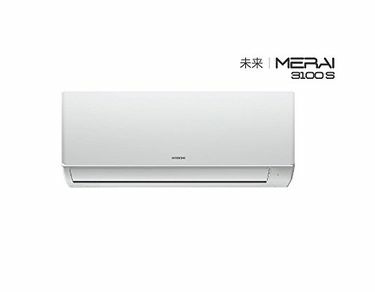 A Split AC, which is more efficient than a Window AC, was born to eradicate the use of windows, and to enable the availability of ACs at places where there are no windows. Other than this, ACs usually comes in Tonnes which is related to their capacities. A 1-Ton AC is suitable for small sized rooms like the bedroom. The best part about these ACs is that they are effective as well as efficient regarding electricity usage. 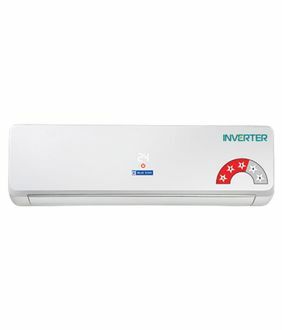 A plethora of brands like LG, Godrej, General offer 1-Ton Split ACs which can be purchased by the consumer by online means. You can have a look at the 269 1-Ton Split ACs available from the price list which has been updated on 23rd April 2019. It has become easier for people to find the best AC at an affordable price as mysmartprice is the one stop shop to find all the latest AC brands and models along with their lowest online price tag. 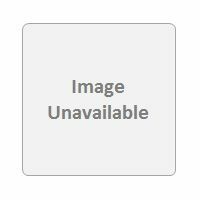 On the top, find the detailed specifications along with the customer reviews that can help you in making a choice. The air conditioners sold by e-commerce biggies like Flipkart, Amazon, Tata Cliq, and Snapdeal are available at one place that let you compare the price and buy at the lowest price. Before you experience the sultry weather and price surge during the summer, buy an air conditioner in advance and save money.